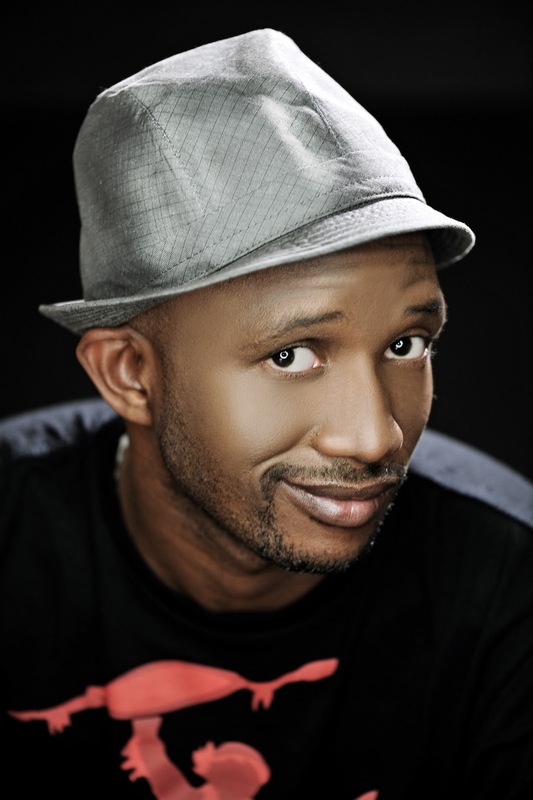 Leading South African comedian David Kau is synonymous with many firsts. 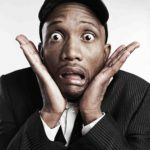 At just 32-years-old, this Kroonstad-born comic began his career as the first black stand-up comedian in the 1998 Smirnoff Comedy Festival in Cape Town. The only black person on stage out of 44 comics. “I’d never had experience in stand-up comedy,” recalls David, “the first comedy show I ever saw was the first one I was in.” And for the next few years David was a headliner in this international comedy festival. 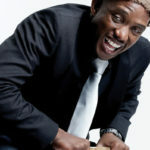 In 1998 David – who had begun to study electrical engineering in 1995 before dropping it for acting at the University of Cape Town in 1996 then pursuing a Performers Diploma in Speech and Drama – performed The Rainbow Nation Tour, his first one-man show. 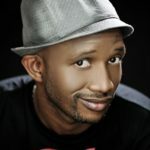 In 2001 David appeared in sketches on the TV show, The Phat Joe Show. 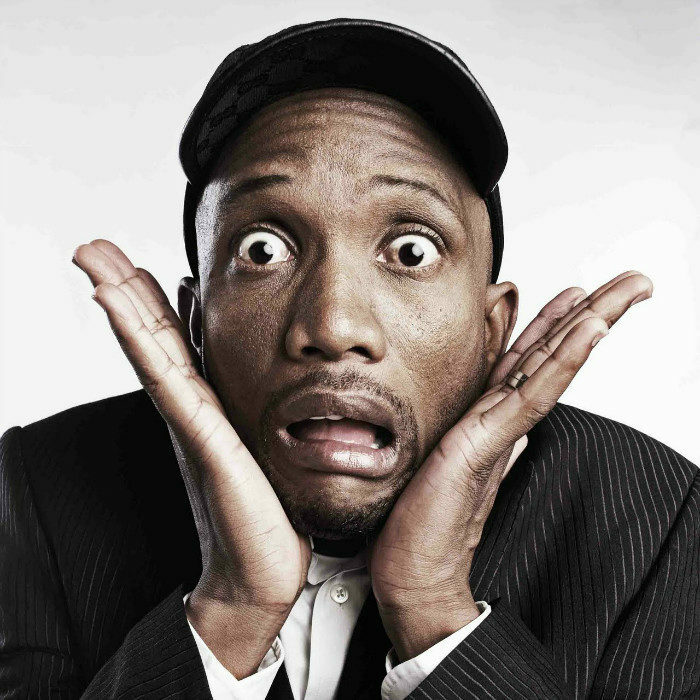 Having already carved out a niche in the market as the best black comedian in the country – if not the only, David left the Mothercity for Johannesburg where he performed in Heavyweight Comedy Jams from 2000 and Comedy Black Out in 2002 til 2004. 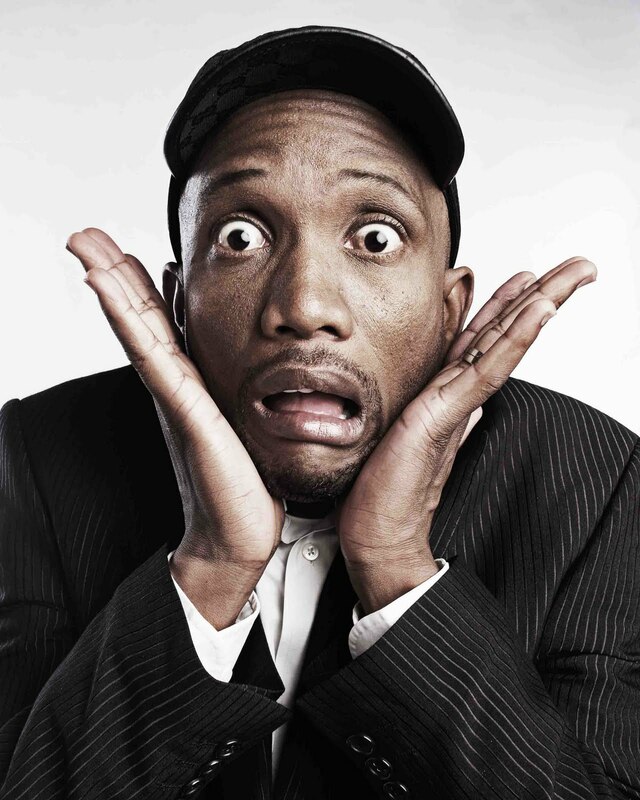 The line up included budding comedians Kagiso Lediga, Tshepo Mogale and Roni Modimola. 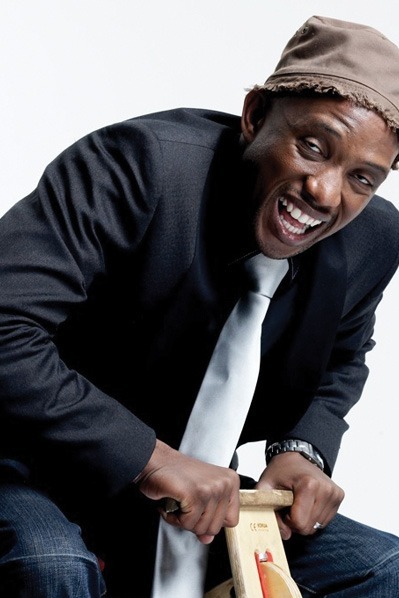 In 1997 David then joined forces with his university friend, Kagiso Lediga who “wanted to make films while I wanted to do stand-up comedy” to start the Pure Monate Show (PMS) which only aired in 2004. They then recruited the likes of Tshepo Mogale, Roni Modimola, Joey Rasdien, Chris Forrest, Riaad Moosa, David Kibuuka, Loyiso Gola and Kim Engelbrecht to partake in what was “inspired by In Living Colour. We just wanted to create a comedy sketch show because there wasn’t one in South Africa.” The second season of PMS premiered in 2005.